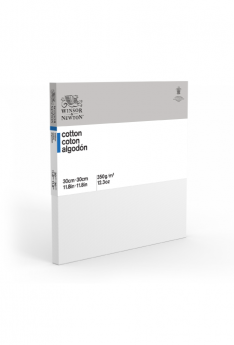 SKU: 14097. 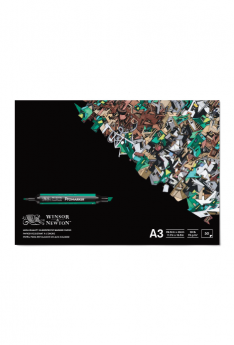 Categories: Acrylic Painting, Acrylic Painting Set, Painting & Painting Accessories. Tags: acrylic color, Acrylic Set, painting set, reeves, starter set. 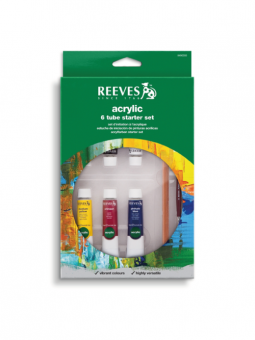 Reeves fine art acrylic tube set are suitable for a variety of different techniques and surfaces (canvas, paper, wood, fabric) their versatility makes them popular with many artists. 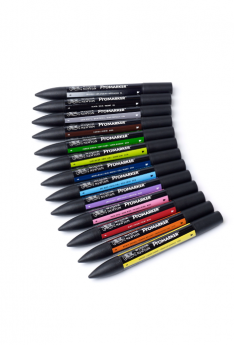 Contains: 6 x 10ml Acrylic Colour Tubes, 1 x Pencil, 1 x Painting Board, 1 x Brush and Full Instructions.